When Stax Records was in its infancy, William Bell helped pull it through. The underrated singer was a mainstay at the Memphis-based label practically to its end. 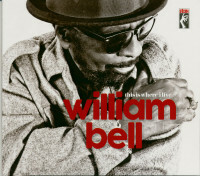 Born July 16, 1939, Bell was exposed to a wide array of influences in his hometown of Memphis. "My mother sang gospel, and I was in church constantly, and I sang in the choir," he says.William sang with the doo-wopping Del Rios, who debuted in 1956 with Alone On A Rainy Nite on Meteor Records. They sang with veteran Memphis orchestra leader Phineas Newborn, Sr., and Bell also toured with him solo. "We were in New York, and we had been up there I guess about two or three weeks," says Bell. "I guess I got homesick. I wrote this song during that particular time of touring." It was the beautiful waltz-time soul ballad You Don't Miss Your Water. "We were doing some things, background work, more or less, as a vocal group for Stax. 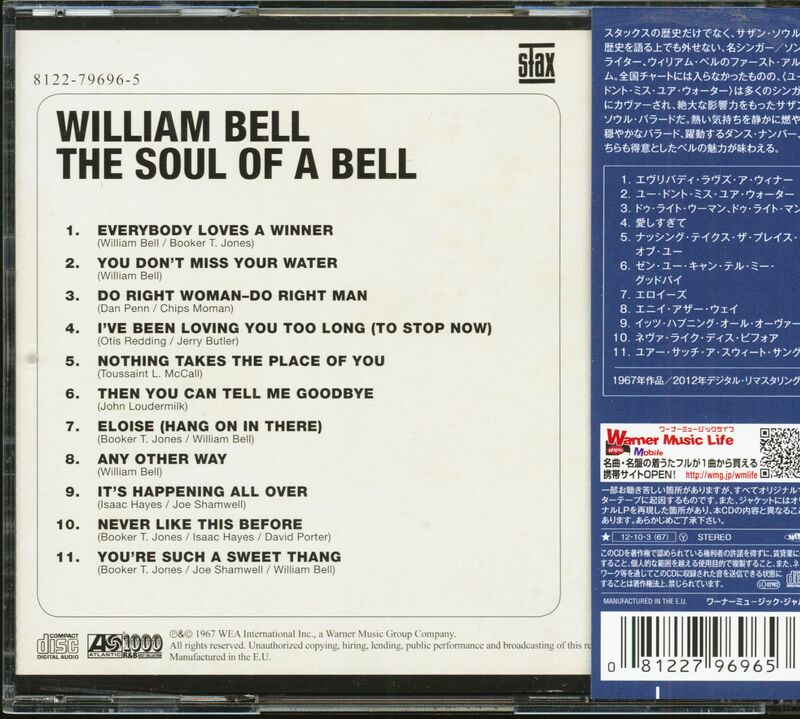 Well, it was Satellite Records then," says Bell. "Chips Moman, who was a producer and musician at Satellite at that time, was asking me about recording some. So I just put it off, put it off, until finally a couple of the guys in the group were older, and they were drafted into the military. So at that time, the group kind of fell apart. And then I decided to try my luck solo." 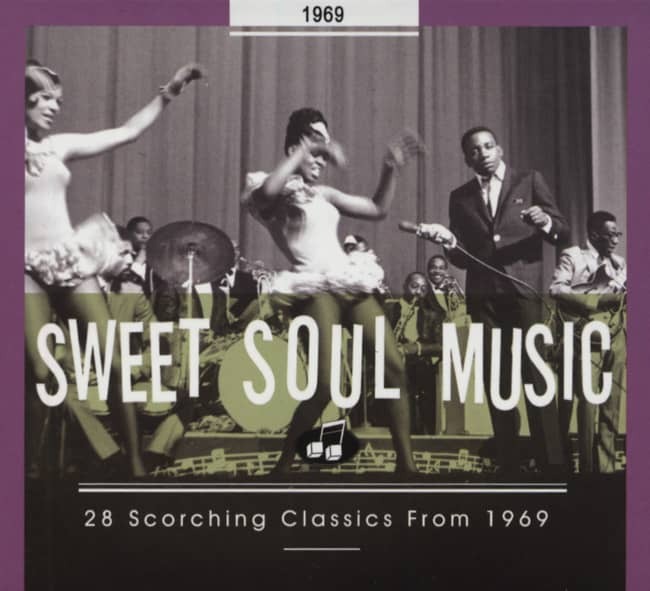 The minor impact the ballad had on the 1962 pop charts is hardly indicative of its vast Southern soul popularity. –-they kept it on there, that was what I demoed-–and she sang the second verse and doubled the harmonies on the chorus with me. We were never singing it in the studio at the same time." The tender I Forgot To Be Your Lover, which he wrote with Stax keyboardist Booker T. Jones, was Bell's biggest Stax seller at #10 R&B and #45 pop. "It's more personal family-oriented, I guess, in me being on the road 200 days out of the year, and just not being able to really be the person to be home with family and all," explains Bell. "I wrote that particular song with that experience in mind." 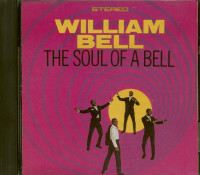 Tryin' To Love Two, Bell's lone R&B chart-topper,came after Stax folded and he'd moved to Mercury in 1976. 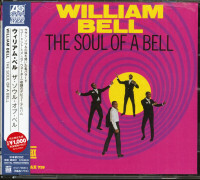 Kundenbewertungen für "The Soul Of A Bell (CD, Japan)"